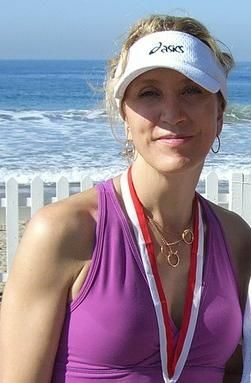 Felicity Kendall Huffman (born December 9, 1962) is an American film, stage, and television actress. Huffman began her acting career in theatre and in the 1990s also had many supporting roles in film and television. She starred as executive producer Dana Whitaker in the critically acclaimed ABC comedy-drama Sports Night from 1998 to 2000, which earned her a Golden Globe Award nomination. 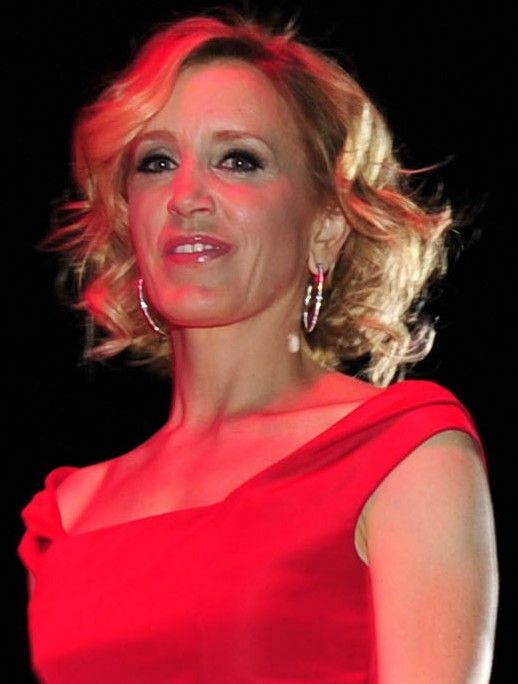 She is best known for her role as Lynette Scavo in the long-running ABC comedy-drama Desperate Housewives (2004–2012), for which she earned a Primetime Emmy Award for Outstanding Lead Actress in a Comedy Series for the debut season of the series and three Screen Actors Guild Awards overall. Read more on Wikipedia.